Cuento de Luz SL, 9788416147984, 28pp. "A loving tribute to problemsolvers, quarrel menders, and peacemakers." -Kirkus Reviews. Each day, the old mailman faithfully delivers special letters to the forest animals. But the mailman has never received any letters of his own. Then one day everything changes. 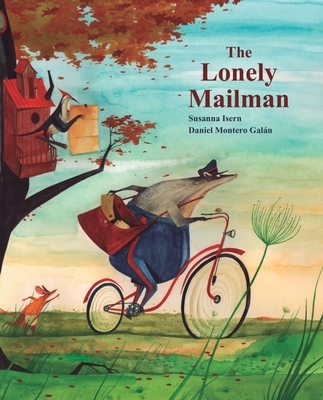 This touching story of friendship and love will delight readers and letter writers of all ages.